Wally finally made it! 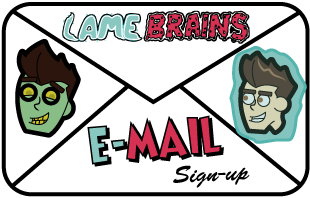 And we finally made a comic and a new animation! 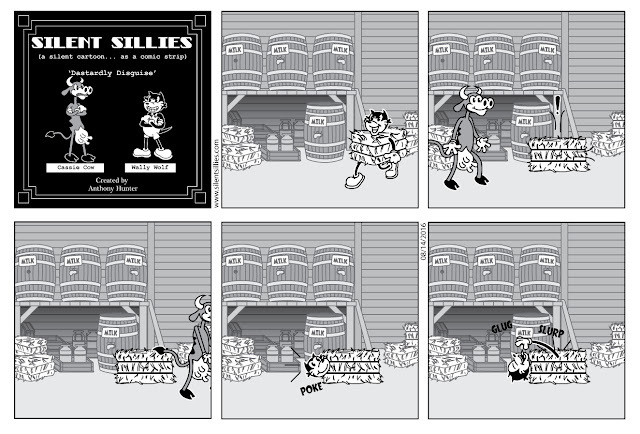 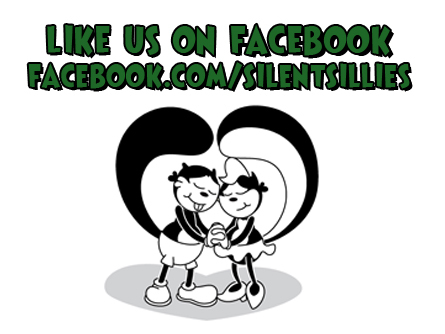 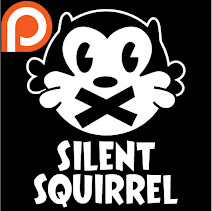 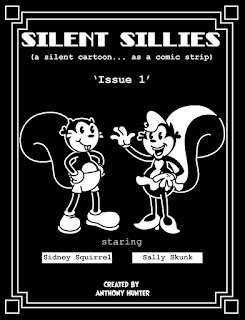 Below is a silly Happy Birthday animated gif, and check out our Etsy store to get your own copy of Silent Sillies issue 1!